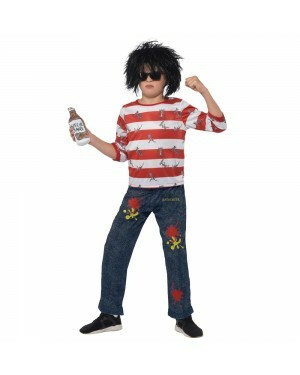 Are you looking for Boys Fancy Dress Costumes? You are in the right place. You name it, we have it. 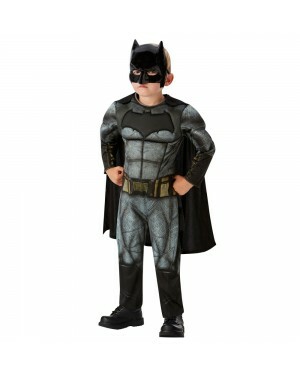 Whether you're looking for a Uniform theme, Superhero theme, or your favourite TV & Film Characters, we have it all. 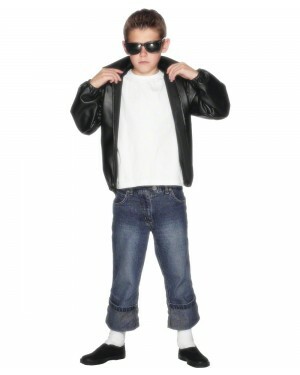 You can bring a smile on your kid’s face with our great range of boys fancy dress costumes. 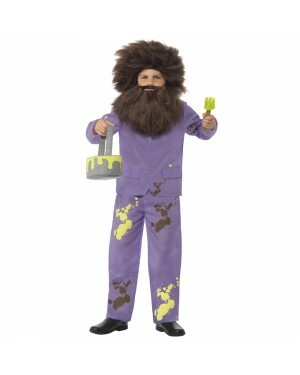 We offer an impressive collection of costumes from a range of classic fancy dress themes. So get ready to transform your kid into whatever they choose to become. 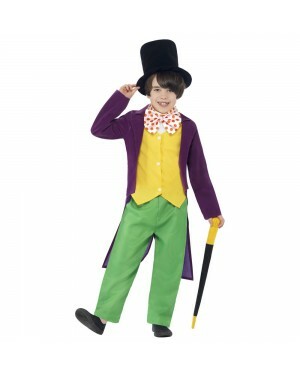 We love Children’s Book Week – where Victorians, Pirates and all of our Historical Kids Outfits become very popular! Animal Suits are also a popular choice for Book Week to create characters such as Fantastic Mr Fox and a Very Hungry Caterpillar. 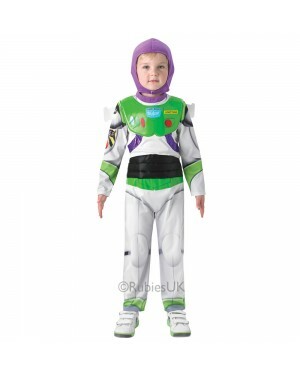 We also have lots affordable instant accessories – instant kits, masks, toy weapons and accessories - aimed at helping you to create quick and affordable Kids Fancy Dress Costumes. 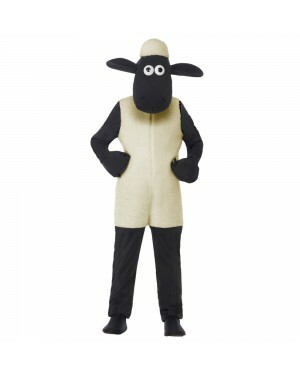 Our range of Animal Masks are perfect for Book Week, which for only £3.49, create an instant costume! 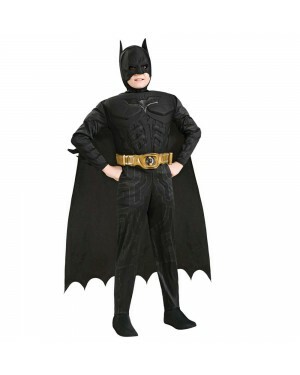 We also have a range of Licenced and Character Kids Fancy Dress, where we have fun keeping up with new trends along with the classics - from a classic Superhero like Superman and Batman to popular characters including Harry Potter and numerous Disney princesses. Multi coloured Elmer Ride on Elephant with adjustable straps. Child / Teen Headless Horseman with latex neck built into headpiece and cape. 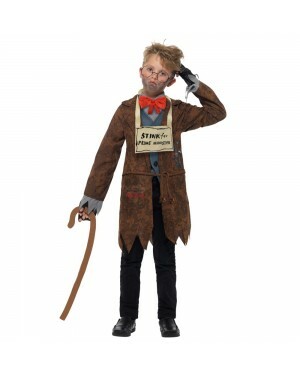 Kids Official Peter Rabbit Costume with character hood and tail. 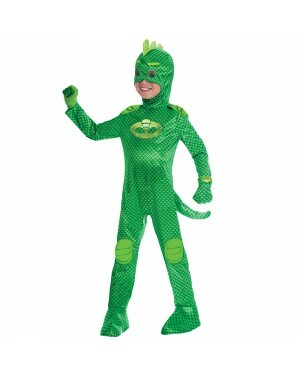 Muscle Chest Kids Hulk Costume. Teens Yoda Costume – Hooded robe, jumpsuit and mask. 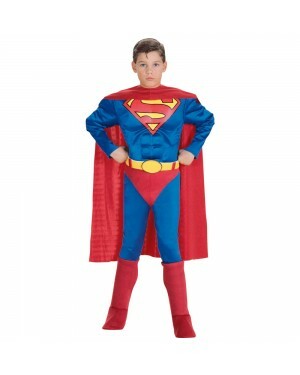 Boys Superman Costume – Printed Padded jumpsuit and detachable cape. 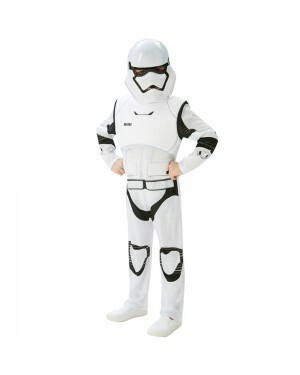 Storm Trooper Kids Costume – Printed jumpsuit with padded chest and half mask. 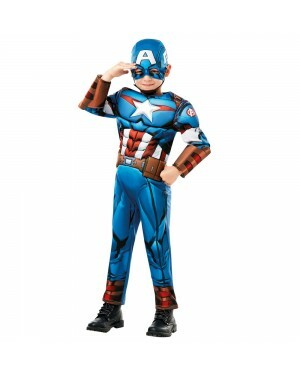 Official Licensed muscle chest Boys Captain America Costume with Snood. 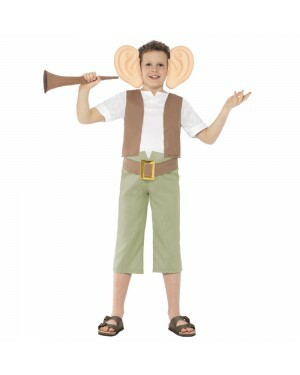 Kids Yoda Costume – Hooded robe, jumpsuit and mask. 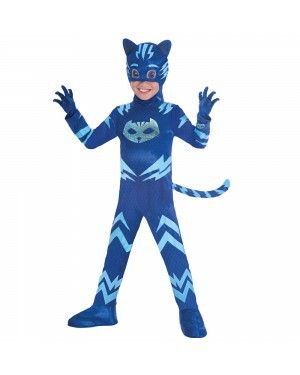 Official Licensed Padded Boys Spiderman Costume with Snood. 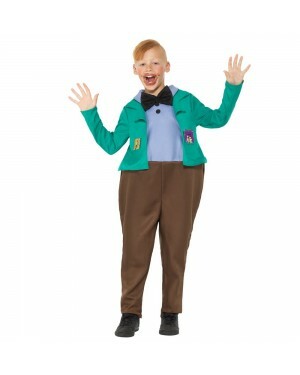 Official Roald Dahl Kids Enormous Crocodile Costume. 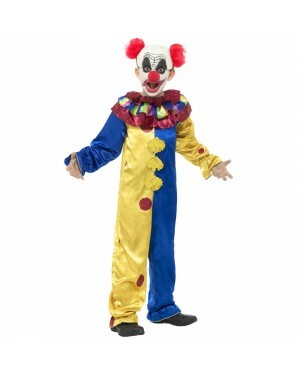 Red Power Ranger Costume – Printed padded jumpsuit and mask. Groot Jumpsuit with 3D detail with attached boot tops and a mask. 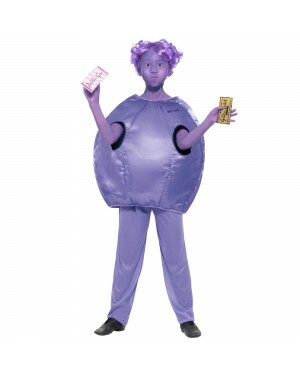 Kids Inflatable Pumpkin Costume with battery operated fan.